The Pitumarka district in the province of Kanchis of the region of Cusco in southern Peru has the population of 8000 people. 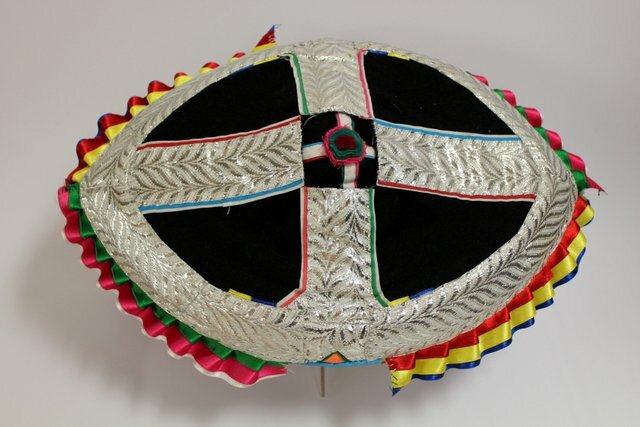 The local variety of women’s Montero has a distinctive silver cross and a small red and yellow fringe. The Quechua see no difference between the daily and ceremonial costumes, the women here wear their beautiful Montero every day. 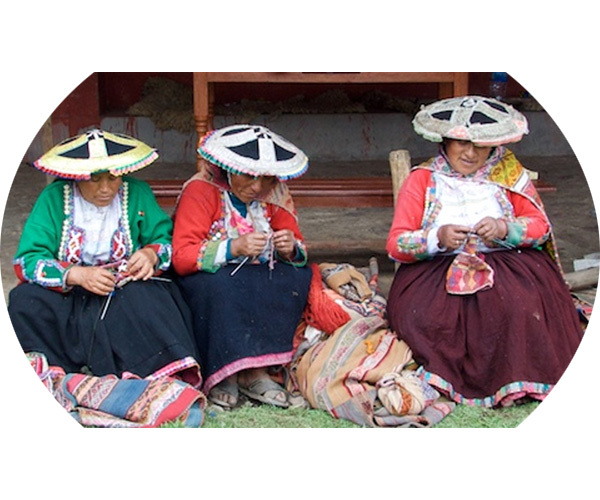 The sample in our collection is new, made ​​in a Cusco workshop by a woman originally from Pitumarki.